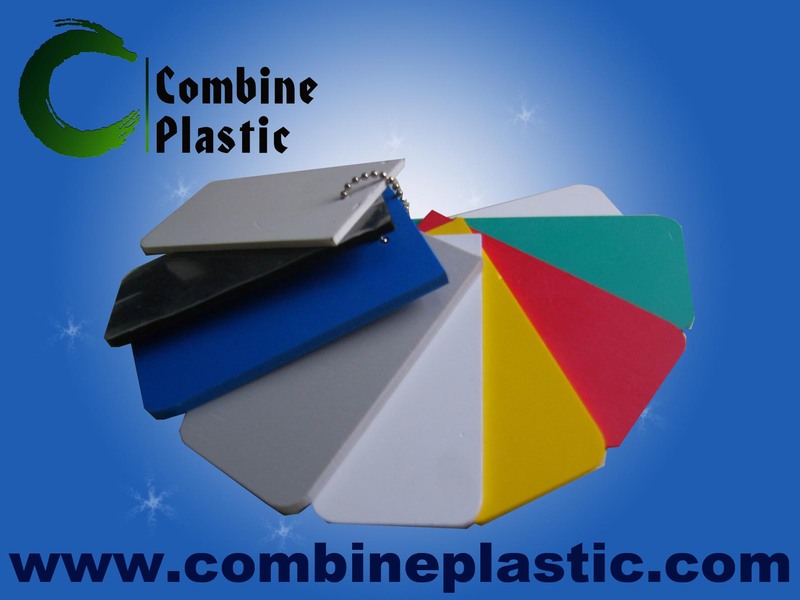 American Companies & Leads - High quality PVC foam board, Product by Henan Combine Plastic Products Co., Ltd.
PVC foam board is the new man-made environmental protection materials. Its main material is PVC resin. It has a series advantage on features. So, it can be the substitute of wood board, MDF, fiberboard, metal board, composites board and UV board. 2. Building & decoration: office and house clapboard, ceiling; also for bus, train, ship inner decoration; kitchen and bath cabinet etc furniture.